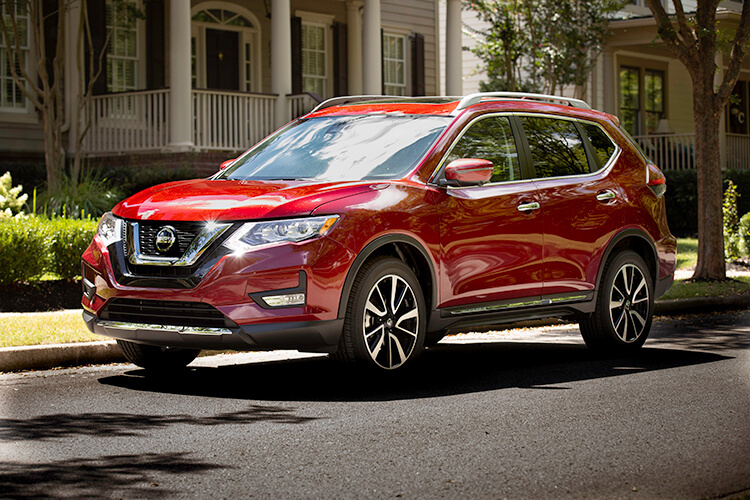 There are several reasons why the 2019 Nissan Rogue vehicle tops the list of the finest family vehicles. The passenger convenience, fuel economy, and several other attractive qualities. Before you look at the market to buy the 2019 Nissan Rogue, pay closer attention to added components, pros, and cons. The 2019 Nissan Rogue comes standard with several safety factors. The technology components that make it an excellent judgment are unique and rare. Some safety features include a new rear door alert feature. Here are the reasons the 2019 Nissan Rogue is an excellent choice. 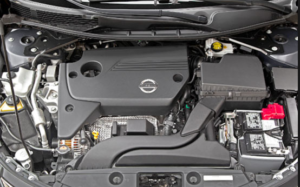 The 2019 Nissan Rogue model features an economic engine which stands at the base of decision-making factors. It is a 2.4-liter, 4-cylinder engine which develops about 170 hp. It produces 175 pound-feet of torque. One drawback that everybody will talk about is that this is not a quick choice, but it’s very economical in terms of fuel. It presents the Nissan’s Xtronic Rogue which makes it reduce fuel consumption. Even when you prefer for all-wheel drive, you will save significantly on fuel. The engine produces more horsepower as opposed to the four-cylinder. You don’t have to expect a noticeable change in acceleration. As stated above, the 2019 versions of Nissan Rogue are fuel efficient and they preserve at the pump. Most of the competition cannot match the number which you can get: joint 34 mpg. The other advantage is that the engine and the other features save at the pump without compromising on the production. The 2019 Nissan Rogue offers a balancing handling and stable rise which every user needs. The reviewers praise the ability of the automobile to offer a pleasant ride even on rough driveways. Though this model is not the sportiest crossover, easy to drive this SUV. You can ride the vehicle with much confidence because of its balanced offering. The vehicle presents a strong-tuned steering system that reduces cases of wandering on the highway. The other feature is sure you will enjoy is the quality of a drive. If you inspect, you may realize that the 2019 Nissan Rogue takes the style of Nissan Murano. There are several improvements in the external styling that creates this SUV stand out tall in a pool of competition. It presents the Nissan V-motion grille and designed tail lights. You can as easily decide for the midnight Edition package. This package has a 17-inch black wheel and blacked-out exterior trim. You can choose to strike colors including Caspian Blue and Monarch Blue. Every passenger will enjoy the luxury of the seats, which they rate with suitable seats for the spine. The other feature that cuts the line between 2019 Nissan Rogue and the competitions is the comfortable, comfy interior accommodation. I bet the main reason the 2019 Nissan Rogue is the finest family automobile for American families. There is also enough leg room. The 2019 model also features an optional third seat row for those with a growing family. Rogue also has a spacious cargo space which is an added quality that your family will love. They design the SUV with an EZ Flex system. This gives you the capability of creating a flat cargo floor even with the front passenger seat folded down. The other thing is that you can take advantage of the Rogue’s Divide-N-Hide cargo system which gives you the ability to keep your cargo organized. The above brief clarifies that Nissan Rogue is Nissan's best-selling family vehicle. As stated above, it is a classic commuter vehicle, especially for large families. It also has worth safety features that no one can understate.